We are happy to announce another massive giveaway from Inky Deals that comes with a free pack of premium resources worth $66. The freebie is sent to the email address you use to enter the contest and is part of The Epic Bundle: $20,048 worth of Top-Quality Resources ? From $49. 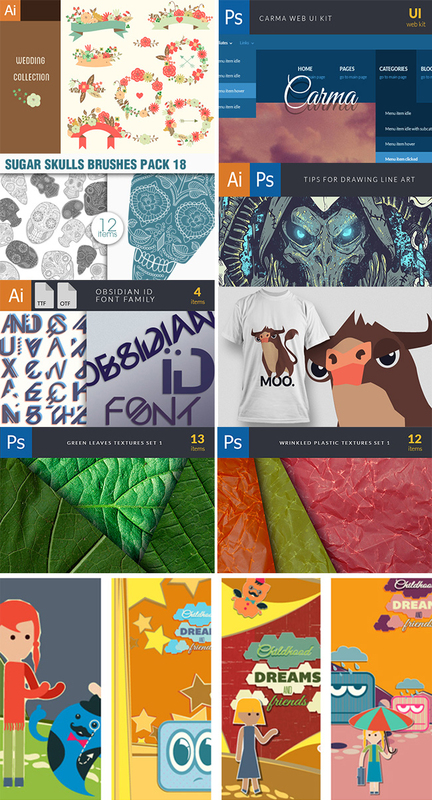 Inky Deals is the place to go if you want premium resources at unbeatable prices whether you’re a graphic or web designer, developer, or business owner looking to improve yourself and your work. They’re the only ones who offer a 200% money back guarantee on every product. This means that if you’re not happy with it, you get your money back and you also get to keep the product. Take advantage of this opportunity to win an 11? 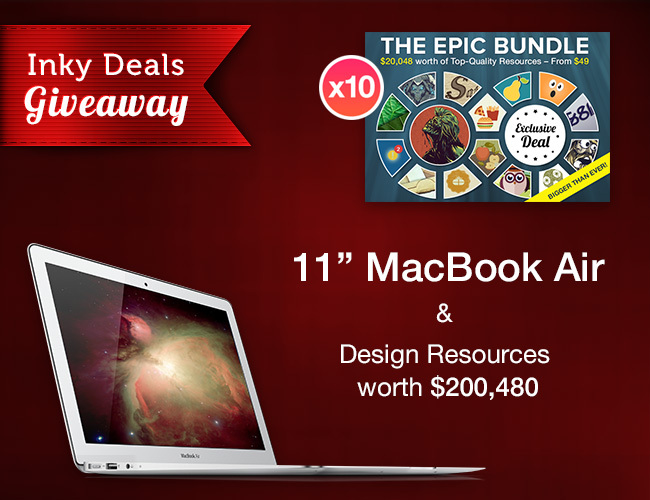 MackBook Air and 1 of the 10 Epic Bundles: $20,048 worth of Top-Quality Resources ? From $49! 10 lucky winners will be chosen from the list of participants and each one of them will win a free copy of The Epic Bundle: $20,048 worth of Top-Quality Resources ? From $49. One of the 10 winners will also take home an 11? MacBook Air! 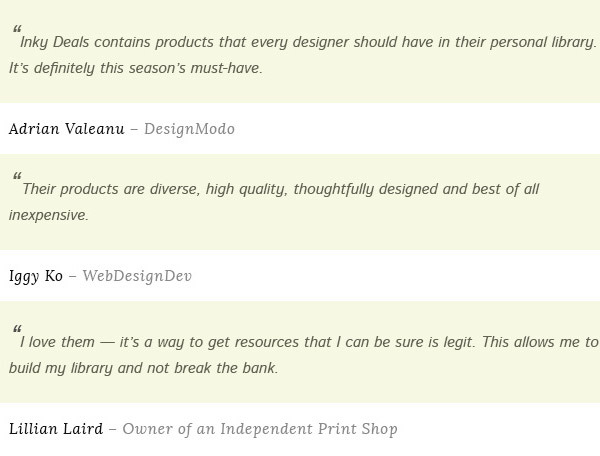 Thank you for participating, you?re now part of Inky?s extended design family! Sit tight, because you’ve just embarked alongside 300,000 of your peers on a ship that will lead you to great professional and personal development.